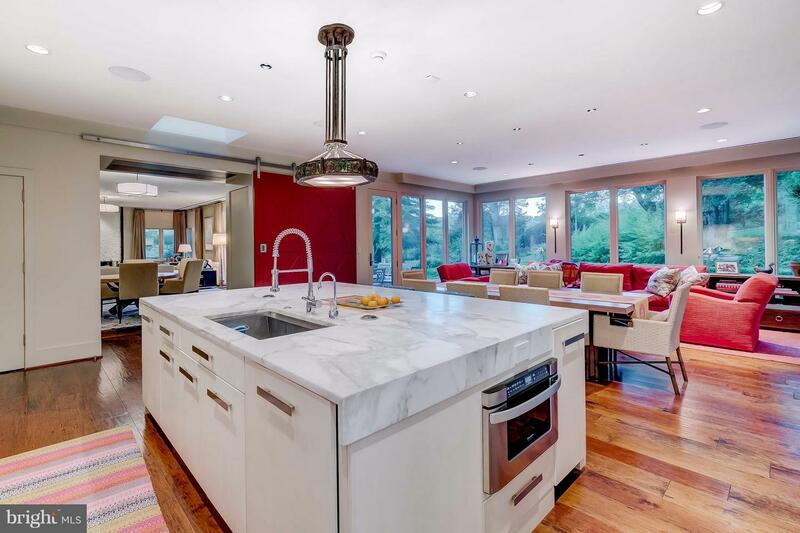 An elevated living experience via Jay Jenkins' vision on preeminent lot in coveted Rockland.. Stunning clean lined modern aesthetic. Striking chef's kitchen ideal for creating or entertaining. Sumptuous great room w/ sophisticated palette balances with the zing of edgy red industrial barn door. White on white luxe master suite. Seamless outdoor living spaces. Truly secure with Manned gate house.